When he meets Peter Pan, a boy who loves to pretend and is intent on never becoming a man, James decides he could try being a child – at least briefly. 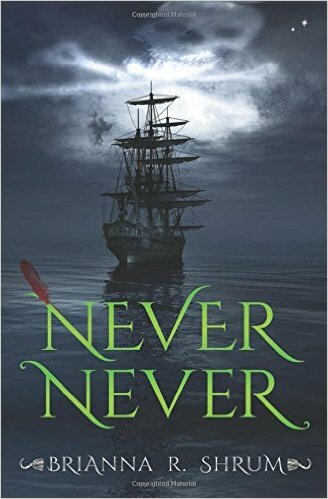 James joins Peter Pan on a holiday to Neverland, a place of adventure created by children’s dreams, but Neverland is not for the faint of heart. Soon James finds himself longing for home, determined that he is destined to be a man. But Peter refuses to take him back, leaving James trapped in a world just beyond the one he loves. A world where children are to never grow up.